Onion Soup crocks Bean Pot Temecula. This page contains large Earthenware bean pot and onion soup crocks. In business since 1984 family owned and operated! 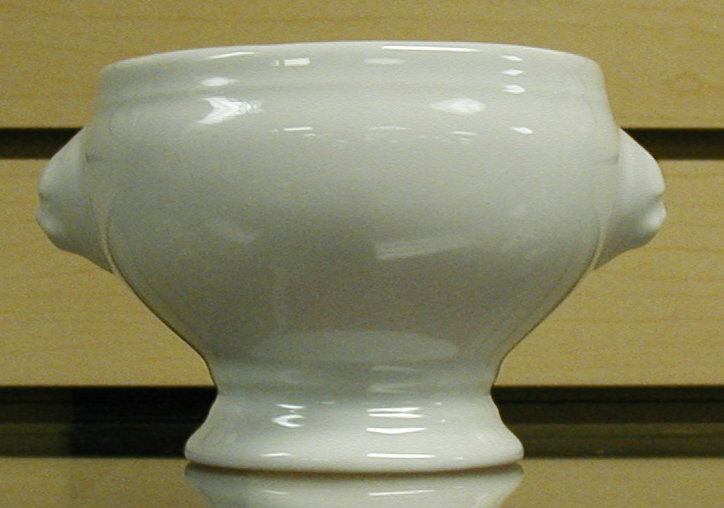 Proud to offer our bean pot and onion soup bowls.